Very useful stuff, thanks for sharing! Thanks for sharing your thoughts. I actually agree with you: if you’re in a situation where reducing the number of HTTP requests into the WFEs is top priority, then leveraging a non-zero max-age makes the most sense. When I’ve worked in such high-throughput publishing environments in the past, I’ve typically leveraged more than just one Web application zone. All the “heavy traffic” would be sent through the zone with maximum caching (i.e., the zone where a non-zero max-age is leveraged), and content editing traffic would go through a zone where the editors would see their changes reflected in a timely fashion. Thanks for replying to my comment ! Ward, Kenneth, Keith: thanks so much for taking a moment to comment. I appreciate it! Thanks for a very clear explanation of the issues. I appreciate the detailed scenario provided. Not everybody reading a blog on the Internet has the same level of understanding. There are pretty technical posts that I have experience in and don’t find them useful. On the other hand, I haven’t given a lot of thought to Blob caching and it was worth five minutes to be crystal clear on what was being presented. I honestly had no idea “max-age” was an available parameter. I’ve always just “flipped it on” and then blissfully went about my day unaware of the sneaky local IE temp files floating around desktops. Great to have one reference with all the details, thanks for posting. due to which client side caching is not happening. Appreciate if u can throw some light on this. You indicated that the BLOB Cache is properly configured, so in this case I’d probably start looking at any network hardware, proxy servers, or other devices that are “in play” between your WFEs and your client browsers. 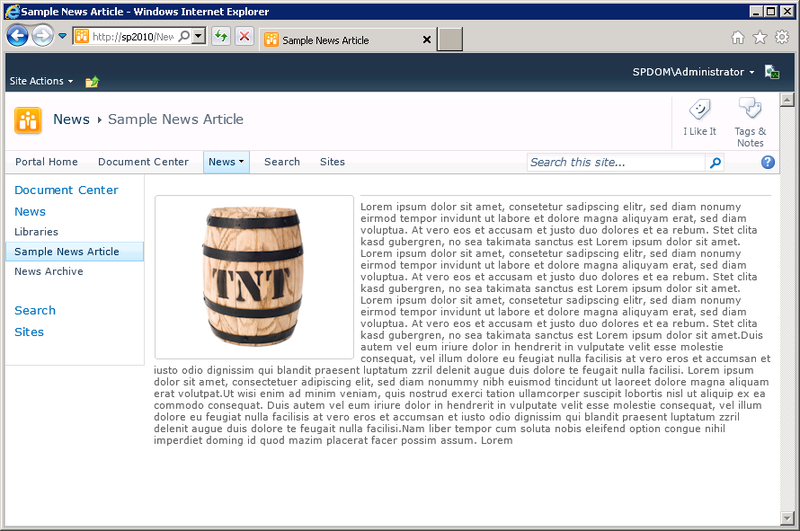 It’s not uncommon for such devices to alter Cache-Control directives to control browser request patterns, and that may be happening here; e.g., a device in-between may simply be adding the “No-cache” directive on its own to ensure that every request for the item in question revalidates back to the source. 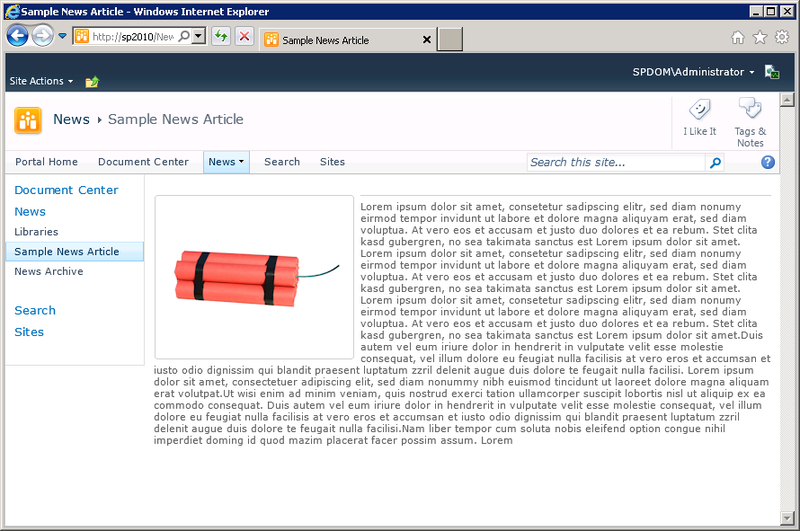 One other thing to consider is that IIS can be instructed to add additional headers to responses it serves. 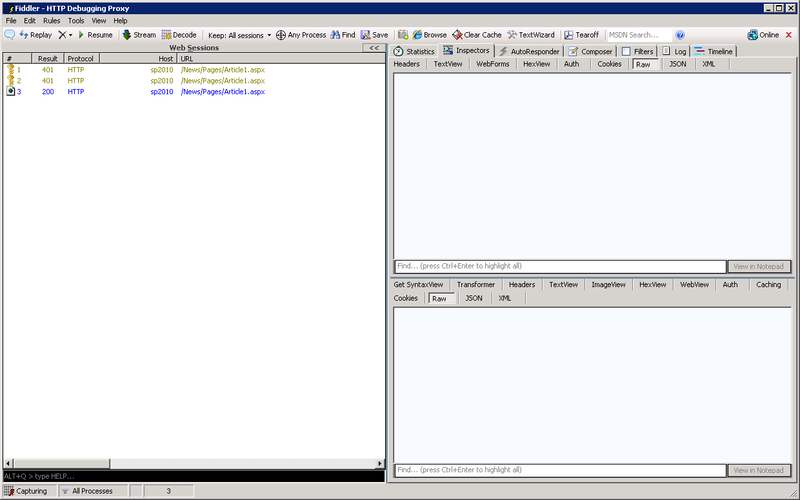 Double-check IIS to ensure that you (or someone else) isn’t inadvertantly altering the Cache-Control header. Thanks a lot for the reply, I will check at proxy server, appreciate your help. 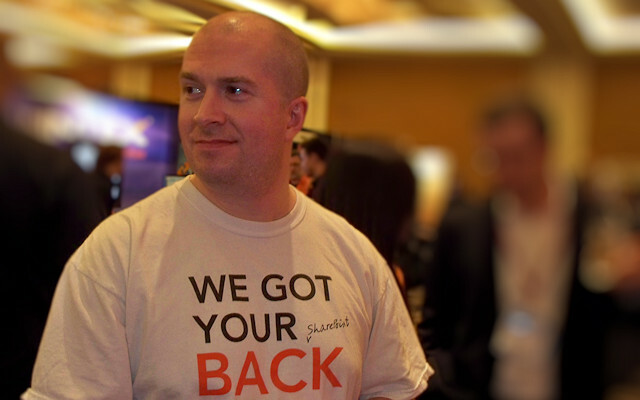 Sean – great article. Thanks for writing. We have an issue in SP2010 where an image file cached on WFE disk is not updated after the item is updated in the SharePoint library with an upload operation, even after several days. I’ve seen mention of the changeCheckInterval setting in the MOSS 2007 documentation (http://technet.microsoft.com/en-us/library/cc298466(v=office.12).aspx), but I see no mention of this setting in the corresponding information for SP2010 (http://technet.microsoft.com/en-us/library/hh206322%28v=office.14%29.aspx). Does this setting exist in SP2010 and if so, does it have anything to do with replacing a cached file when the source in the database changes? To answer your question: yes, the changeCheckInterval property is still present and used in SharePoint 2010 farms. Since it had been a while since I last checked, I popped open Reflector and verified that it is referenced and read-in from the web.config (in the BlobCache object’s BlobCacheImplementation() method). The long and short, though, is that this property likely isn’t a factor in the behavior you’re seeing. By default, the changeCheckInterval setting is initialized with a value of 5 (seconds). The property determines the frequency with which the BLOB Cache’s background thread checks with SharePoint to pick up changes. 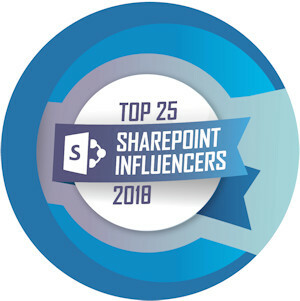 Whether or not something has changed is based on SharePoint’s own internal change tracking mechanisms (i.e., the change log and SPChangeToken objects). Without modifying the changeCheckInterval value, you should see BLOB Cache changes in (roughly) real-time. 1. It could be something simple like the check-in is for a minor version item (1.1, 1.2, 1.3, etc) instead of a major version (2.0, 3.0, 4.0, etc). 2. You may have max-age issues – either due to SharePoint or some other hardware/system between browsers and the WFEs. A tool like Fiddler (http://www.fiddler2.com/fiddler2/) is fantastic at helping to see what’s actually arriving at clients. Fiddler with Internet Explorer’s InPrivate browsing mode (to side-step already cached files and cookies) is a powerful combo for troubleshooting. As part of your troubleshooting, try to determine if you’re seeing the same behavior across all of your Web applications, some of them, or only one of them. 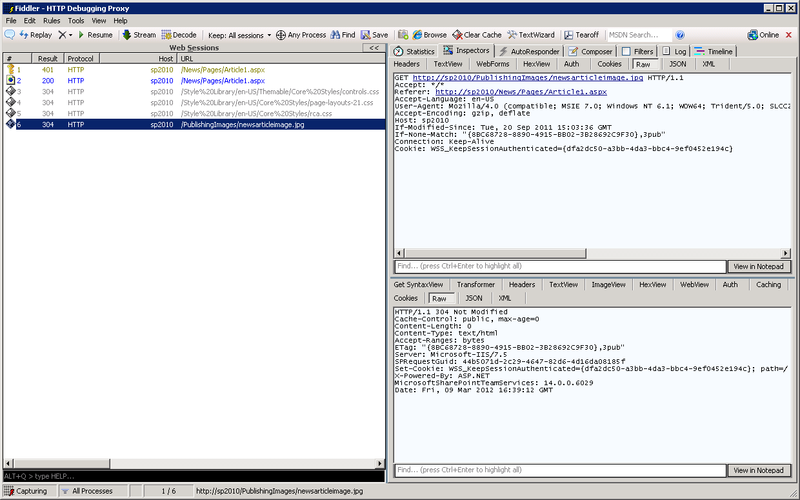 Use Fiddler to look at max-age values and HTTP return responses. As content in the browser changes, check versions, approval status, etc. Looking at all of those things should hopefully yield some clues. Excellent post, thanks Sean! Very helpful to understand the client age implications. Could be good for Extranet or Internet on mobile (less bandwidth) but with Intranets age=0 seems to work well. Thanks for this excelent article, it totally solves my problem. I’ve been banging my head to resolve this problem, and had never associate it with blob cache. The users of my company were always complaining about pdf version not updating. The users had to force refreshing to see new versions. TLDR – just kidding. Great article, oldie, but a goodie for sure. 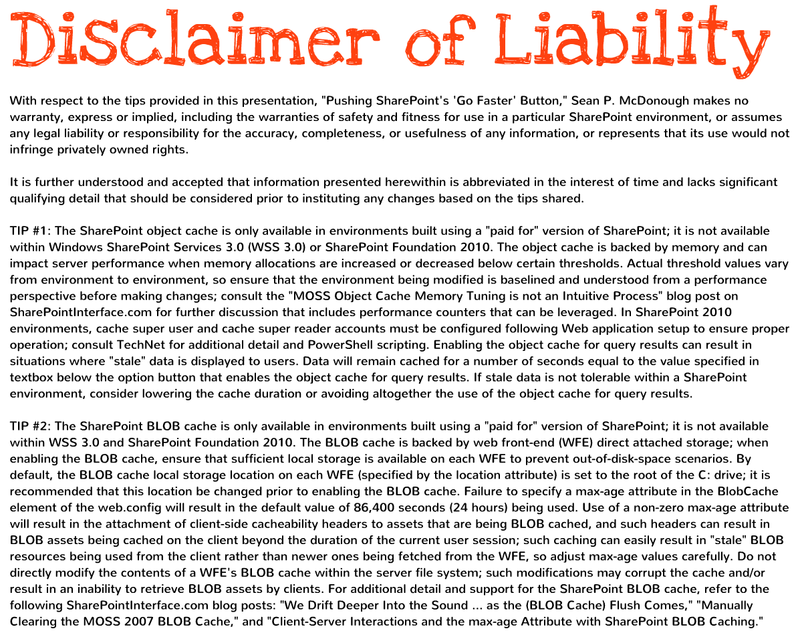 Lots of things I didn’t know about blobcache. Just shared this with a few teams. Thanks again Sean!